Carlos A. Gimenez is the Mayor of Miami-Dade County, the largest County in Florida. As Miami-Dade’s highest- ranking elected official and chief administrator, Mayor Gimenez is responsible for the leadership and management of an organization with over 26,000 employees and an annual budget of approximately $7 billion. Mayor Gimenez brings nearly forty years of public service experience to the post. He has a clearly defined governing philosophy based on transparency, efficiency and fiscal responsibility. In his first year as Mayor, he championed and secured approval from the Board of County Commissioners for the largest tax cut in County history. That year, County property taxes were reduced 12 percent. Mayor Gimenez has continued to consistently hold the line on tax increases and to date, the average homeowner has saved approximately $1,000 in property taxes over the past four years, while collectively Miami-Dade tax payers have saved nearly $1 billion. Prior to first being elected Mayor in 2011 after a Special Election and again in 2012 to a four-year term, Mayor Gimenez served on the Miami-Dade Board of County Commissioners for 7 years. 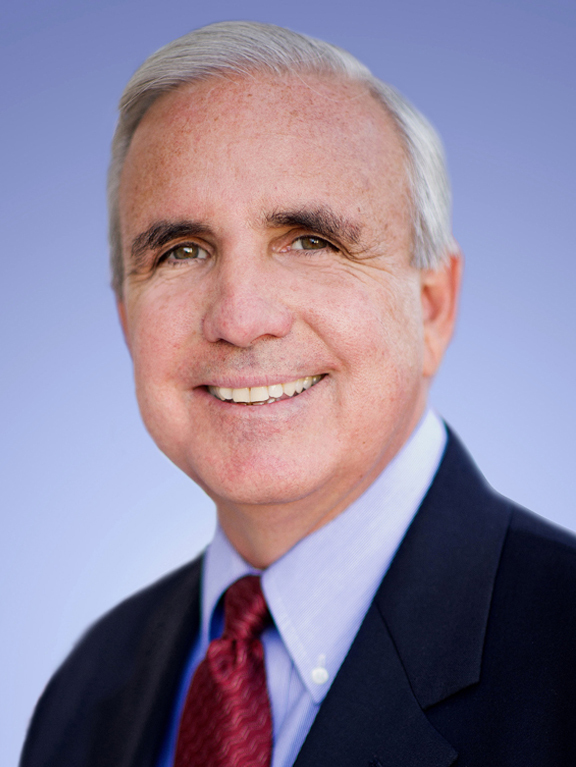 From May 2000 to January 2003, Mayor Gimenez was Manager of the City of Miami and was credited with helping restore financial stability and integrity to that organization. As Miami’s chief administrative officer, he was responsible for an annual budget of $500 million, a 4,000-employee workforce and provision of services to almost 400,000 residents. Prior to his appointment as City Manager, Mayor Gimenez spent 25 years with the Miami Fire-Rescue Department, the last nine as Chief during which time he was credited with modernizing the Department and overseeing the largest reorganization in the department’s history.